Effective as of July 26, 2017. Prices subject to change at any time without notice. 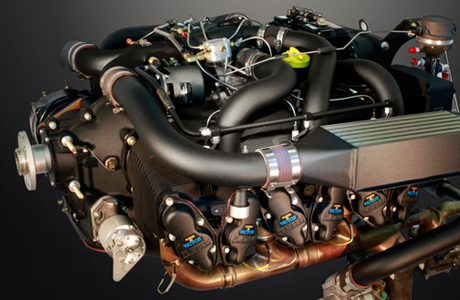 To display prices and percentages for engine comparison, hover over bars below. 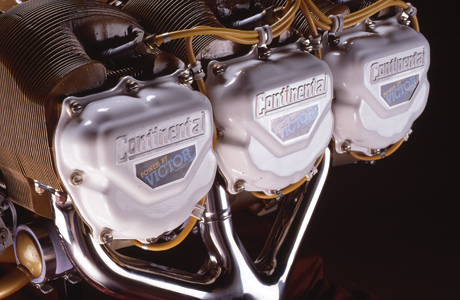 *A percentage based comparison between the price of Victor engines vs. new CMI engines. 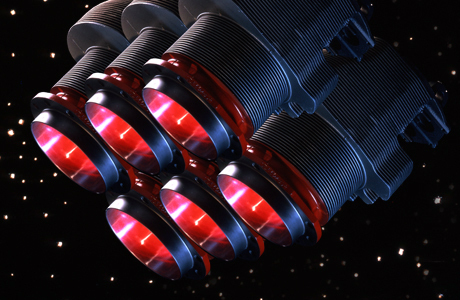 For example, if the price of a new CMI engine was $10,000 and the price of the Victor engine was $9,000, the percentage difference would be 10%. 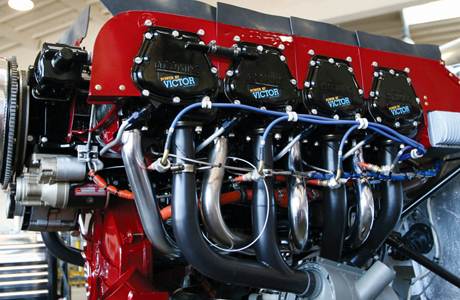 *A percentage based comparison between the price of Victor engines vs. Lycoming rebuilt engines. 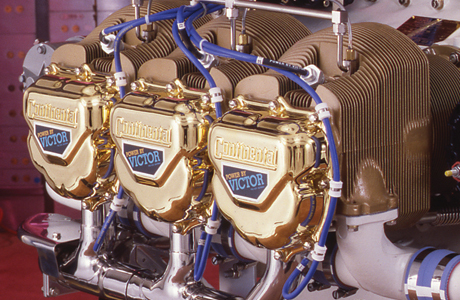 For example, if the price of a Lycoming rebuilt engine was $10,000 and the price of the Victor engine was $9,000, the percentage difference would be 10%. 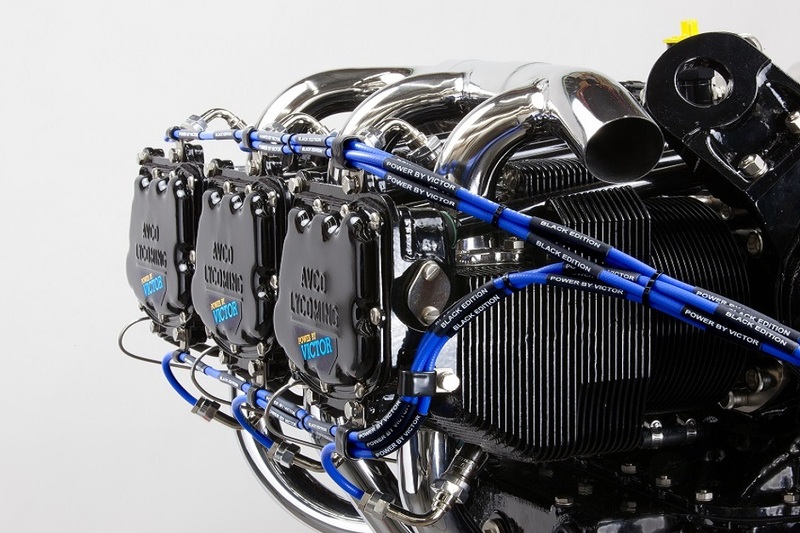 *A percentage based comparison between the price of Victor engines vs. new Lycoming engines. 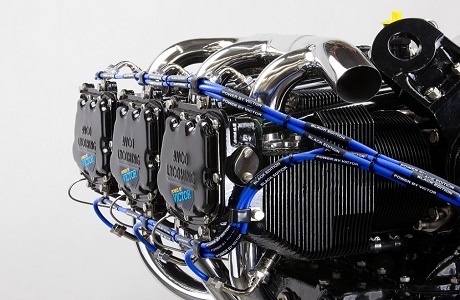 For example, if the price of a new Lycoming engine was $10,000 and the price of the Victor engine was $9,000, the percentage difference would be 10%. 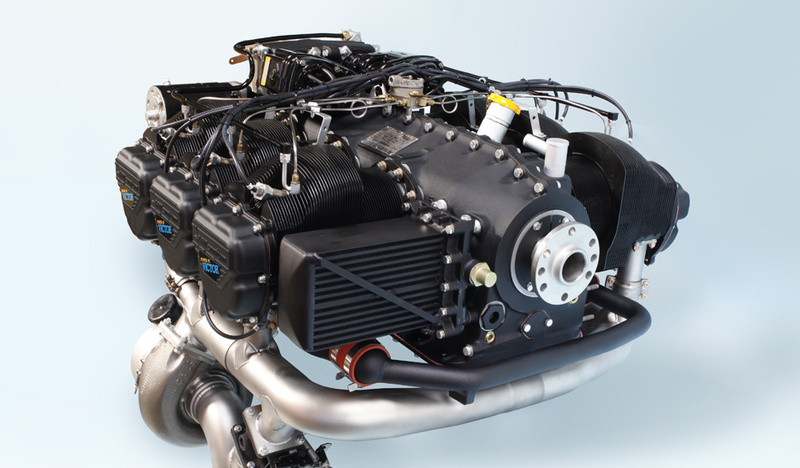 Commercial Aviation - "Configure Your Engine"
A Black Edition V™ Engine Overhaul is a Proprietary Trademarked Overhaul Process created by Victor Aviation Service Inc.